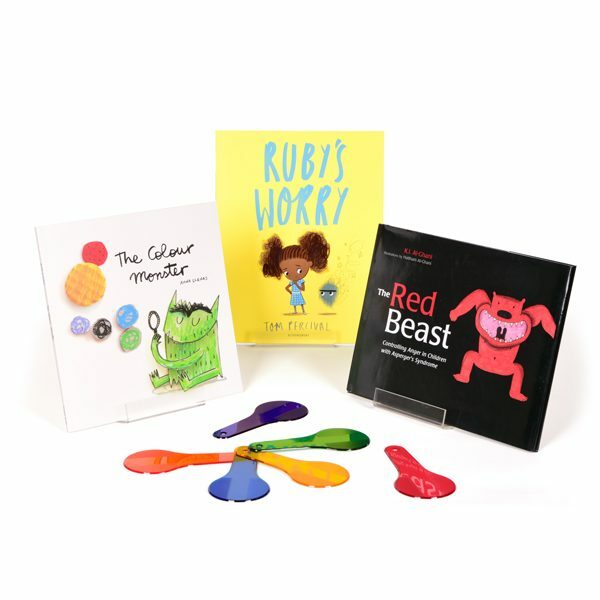 This Mixed Emotions Collection of books and props includes; Ruby’s Worry by Tom Percival, The Colour Monster by Anna Llenas, The Red Beast by Hannah Al Ghani and a Set of 6 Coloured Paddles. 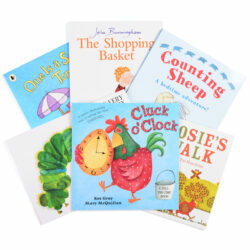 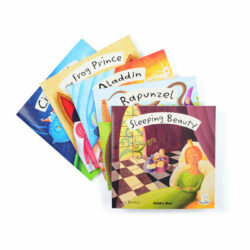 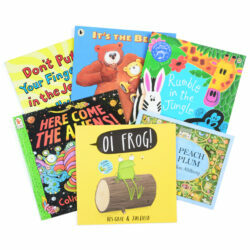 These carefully selected books celebrate diversity and are the perfect tools to encourage children to open up and discuss their feelings and emotions. These set of coloured paddles help spark conversation as children learn about mixed emotions and what each feeling means through colour. 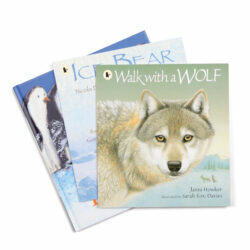 Extend your PSED collection with our Box Full of Feelings to encourage conversation and language development.